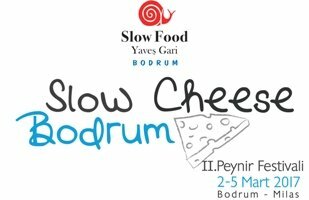 So: super excited about an upcoming trip to Bodrum on the Turkish coast, where the local Slow Food group has teamed up with many others to stage the second Slow Cheese. Against all odds, in spite of everything. 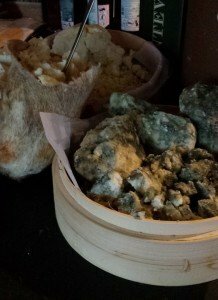 Whoever has been following me for a while knows that I am a huge fan of Turkey’s traditional cheeses. 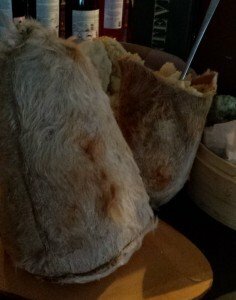 Of ancient pedigree they allow us to connect right back to our nomad beginnings, to get a glimpse at why we do and are what what we think of as the present. The program might look a little higgledy-piggledy (especially in English ;-), but I promise that whoever travels to Bodrum on March 2-5, will be hugely rewarded. Turkish hospitality knows no limits or borders, and their joy of life is infectious. Görüşmek üzere in Bodrum and cheesio.